Two weeks ago, Rick Walton went in for a CT scan after some falls thought to be related to his Parkinson's. The scan found a mass on the right side of his brain. He was immediately transferred to University of Utah Hospital for an MRI and emergency brain surgery to remove the mass. In surgery the mass was identified as a tumor, and pathology identified the tumor as gliosarcoma, which is a rare malignant cancer of the brain. Since there is a strong possibility that not all of the tumor was removed in surgery, Rick will start radiation therapy in about two weeks to attempt to get the rest. 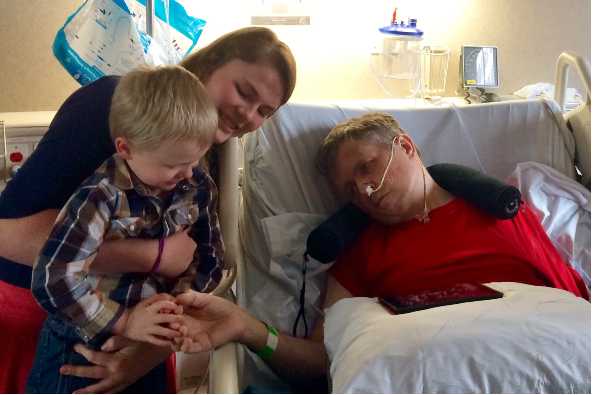 Rick is currently in the inpatient rehabilitation center in the University of Utah Hospital. 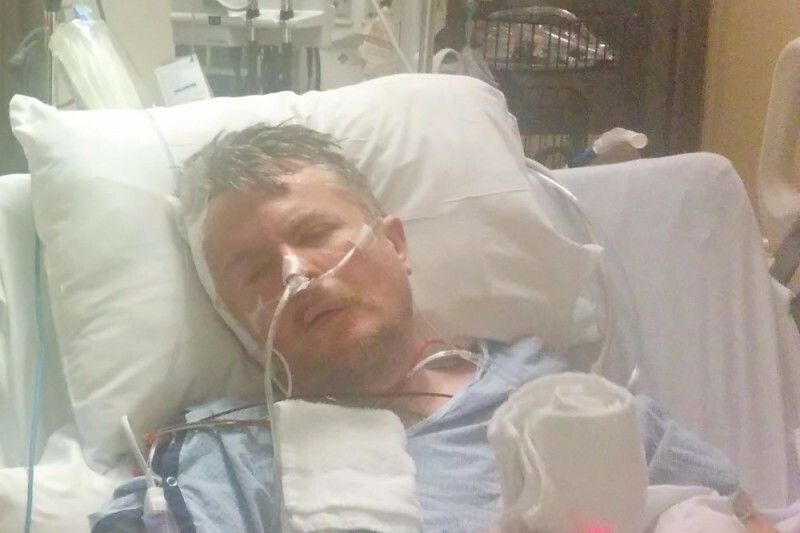 He is paralyzed on the left side of his body and is unable to speak above a whisper. We expect him to improve through rehab but are unsure how long he’ll be with us. Rick is known by all as a kind and generous person, full of humor and wit. We know Rick is loved by many and we want to provide a meaningful way for his friends and family to show their love and support. At this time we are seeking to raise $6,000 to cover his insurance deductible and to help with medical expenses and care. Any support is appreciated. Thank you for your love, concern, and friendship. 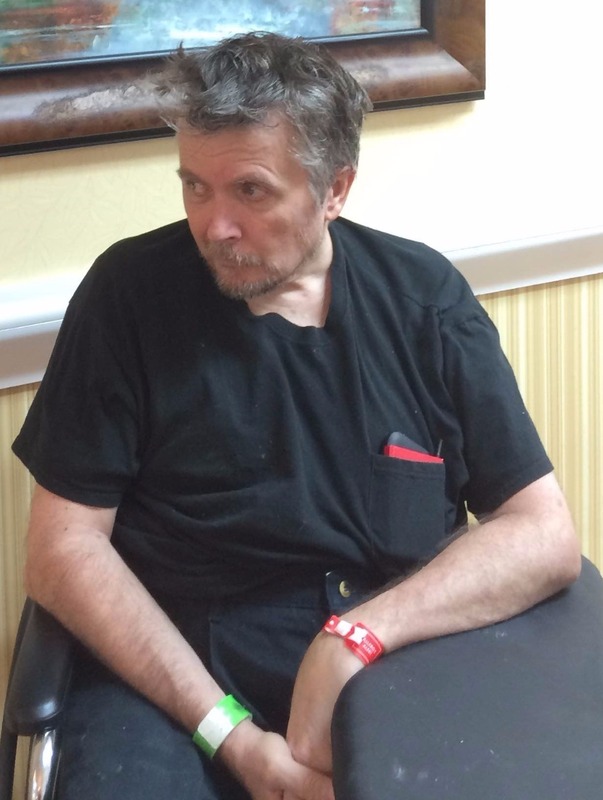 Rick Walton moved from the Utah University Hospital to the Orchard Park Rehab Center, 740 North 300 East in Orem, on April 15th. Since then he has made tremendous improvement in his ability to speak and move. He can now speak loud enough to be heard without having to strain, and he was able to walk a bit with the aid of handrails. Rick started his radiation therapy yesterday at the Utah Valley Hospital, and the first treatment went well. In fact, Rick wrote a whole story outline while waiting for his treatment. Thank you again for all the love and support. We are overwhelmed by the outpouring of love and support you've shown. Our original target of $6,000 to cover Rick's insurance deductible was fully funded in just 10 hours, and we're now $3,000 past that initial goal. This and all additional funds will be used for Rick's ongoing care. We deeply appreciate your support. When we told Rick about your contributions, he said "Now I can buy an Ironman suit" and pulled up a TED talk on exoskeletons. The surgeons may have removed a tumor, but Rick still has his sense of humor. Rehab is going well. Rick passed his swallow test on Monday, so he can now sip liquids. He has a hospital discharge date set for April 15th. He can still only whisper and has limited movement on the left side of his body. He loves visits and treasures your messages of support. We love you Rick and are keeping you in our prayers. You have many more books waiting to be written so get up and at it soon.